Review for two consecutive years. Putting convenience and automation at your fingertips! Transforming the customer experience and dramatically increasing profitability! Building trust through transparency with your service customers! Increase your lines per RO by up to 30%! Never mis-communicate to a client again. Works on all mobile devices to ensure your client has the best customer experience. Full reporting allows you to see how many clients you are affecting in you broadcasts and advertising. Instant emails sent to your client on completion of your vehicle health report. Track visitors on your website with detailed analytics reports. 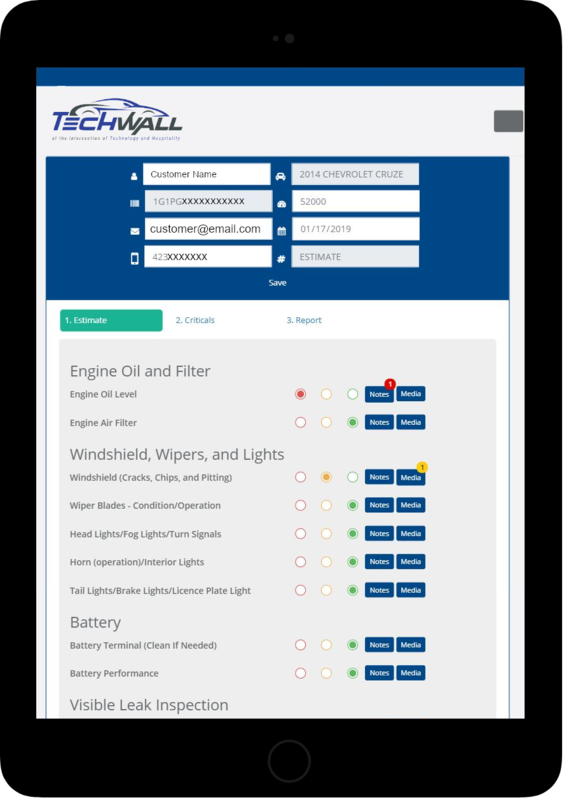 Our responsive, fast techWALL interface will streamline you service department process. Improving your customer’s service experience through transparency while increasing lines per RO. 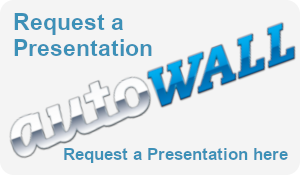 Communicate straight with the customer through autoWall on your mobile device. From the first V8 engine developed by Ford to the driverless cars of today, automotive technology has seen massive development over the years. Going forward, these trends will see vast upturn in driver systems, autonomous vehicles, biometrics, vehicle tracking systems and more. Further, the presence of major regulatory requirements like CAFE regulations, sustainability protocols, and changing preferences around ownership will require OEMs to depend more on technology to control costs. In the last few months our selection panel has evaluated over hundreds of technology solution providers based on their ability to assist the technology decision makers in overcoming the challenges in the automotive sector. To help the automotive sector selecting vendors that offer most innovative technology solutions, CIOReview is coming up with the special issue on Automotive Technology in which we will feature the “20 most promising Automotive technology solution providers. The magazine will be available in print and digital version and will reach out to over 77,000 subscribers of CIOReview which primarily comprises Senior IT decision makers and IT heads. We are honored to announce that Gratis Solutions is now an approved interface with CDK Global. Service-Pay-Online for CDK dealers, as well as many others, is totally seamless and requires no human interaction. Once the RO is completed in that DMS, the communication with the consumer via text, post or email can initiate where the customer can pay the repair through a secure system directly online. This makes lines at the end of the day shorter, life easier for service advisors, less need of yet another cashier who does not know what the repair was, and most importantly, less red tape when someone is using a spouse’s or parent’s card to pay. It is an honor to have received the prestigious DealerTrack certification with Opentrack and the integration with the Dealertrack DMS. Service-Pay-Online for Dealertrack dealers, as well as many others, is totally seamless and requires no human interaction. Once the RO is completed in that DMS, the communication with the consumer via text, post or email can initiate where the customer can pay the repair through a secure system directly online. This makes lines at the end of the day shorter, life easier for service advisors, less need of yet another cashier who does not know what the repair was, and most importantly, less red tape when someone is using a spouse’s or parent’s card to pay. A win-win situation! Millennials are the largest are the largest segment of population. 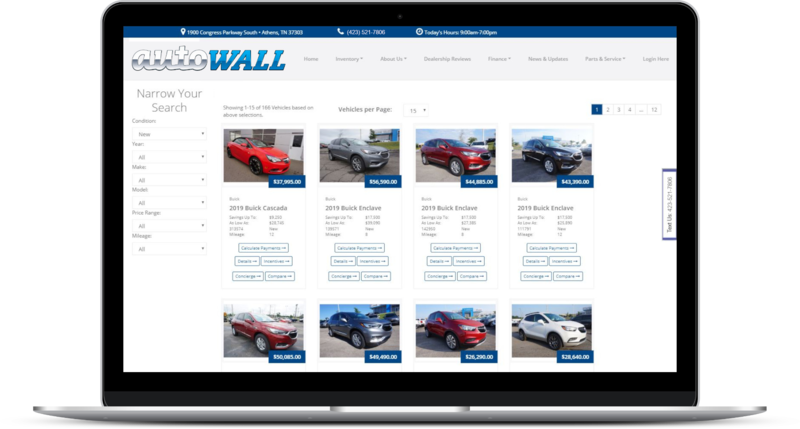 autoWALL helps dealerships transform their customer experience and dramatically increase profitability by offering one comprehensive low-cost system that includes highly-converting, interactive websites coupled with productivity-enhancing digital solutions for every service drive & shop...providing the service department of tomorrow...today! We have taken the existing autoWALL system and migrated it to the latest technologies and hardware. The migration is to the latest PHP version, MariaDB 10 and built on top of the PhalconPHP framework which is an extremely fast c++ framework with a foreign interface into PHP. The servers are now upgraded to high speed SSD's and the latest Centos 7 operating system. This has increased the page load times up to 7x faster than the original framework. This allows the car dealerships to process service transactions a lot faster, improve overall client experience, and for autoWALL to easily out-perform any of its competitors. 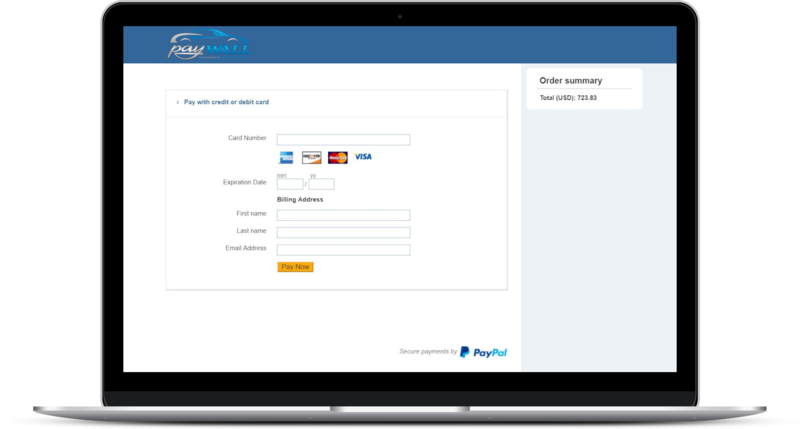 Get your dealer online payment system now! So, what is the impetus for online payment system? It is a winner all the way around. Look at it this way what do the consumer of today go for? Experience, Experience and further experience. That translates to; all the nice amenities in the service department but most of all quick well performed service that does not waste time. You could have a very beautiful dealership; a very nice service advisor and the repair done expeditiously and well the first time and even save them money. But have that customer stand at the end of busy day, with two hungry kids in the car screaming, in front of your cashier to wait to pay and to review that invoice can wreck the whole experience. It is amazing that online payments trickle in all day but there is a tsunami of payments at the end of day specially Friday nights and in large metro areas where driving is tough. Customer wants to make sure that they can pick their car up even if they are passed closing. And, dealership can rest comfortably that they are paid for the work done and have a small crew that can just release a car upon identification in place after hours, not the whole department. So, as a dealer you save money on overhead and end up with much happier customer a win win all around and you really have no choice. The sooner you bite the bullet the better. Don’t wait till your customers ask for it as it will make you come across as behind times. See how much stuff you buy online and remember you are a member of the same community. Below we are showing the packages available. On completion of a RO your client is sent a notification with a pay link which allows them to pay online instantly. We support many online gateways to ensure a seamless flow. Delivers the entire invoice to a mobile device in a neat, easy to read format. Certified with most DMS with bi-directional interface. Allows the customer to use merchant services to pay with their own credit card for further security. Delivers messages via text, or email. Interactive websites are not just a marketing tool. They turn a customer base into a community that will set your dealer group apart from the competition. Full service department automation.Improving your customer’s service experience through transparency while increasing lines per RO. "We are enjoying a record year in the mechanical department. The past four months have each beaten any month prior to this year. This is happening in, what is otherwise, a less than banner year. One month can be a fortune fluke, two probably not, four, there is something going on. What has changed? Personnel are unchanged. The only difference that we can determine is that we were not using techWALL during the first five months of last year. Excluding the body shop, looking at mechanical only, sales are up 9.9% and gross is up 12.2%. This is significant. Sales per customer labor RO are up 0.21hr. Except internal, which reflects vehicle sales, we are seeing an across the board increase in all labor. We think that the techs and service advisors are finally hitting their stride in using this tool and expect to see this growth continue. payWALL is growing as customers become aware of its convenience. They all appreciate the express pickup and express pickup is just a natural outgrowth from express service. Thank you. autoWALL is creating a bright spot in a somewhat uphill year." "Hyundai Of La Quinta has been using a great product called payWALL, developed by Gratis Solutions out of Chattanooga, TN. This tool not only enables our customers to pay online, but allows our service advisors to communicate via text with all of our customers. The most successful part of this product for us is the ability to send Targeted Marketing to our clients and to really know who is interested. This company has really made a huge difference for us and I believe that any franchise dealership should consider this to be a very valuable tool, a great product, and an awesome return on investment. As General Manager of Hyundai Of La Quinta, I thought that I would let it be known that payWALL has made a huge difference in our customer retention, and most of all, a great return on investment!" Download our electronic brochures here. Don't miss out, upgrade your dealership now. 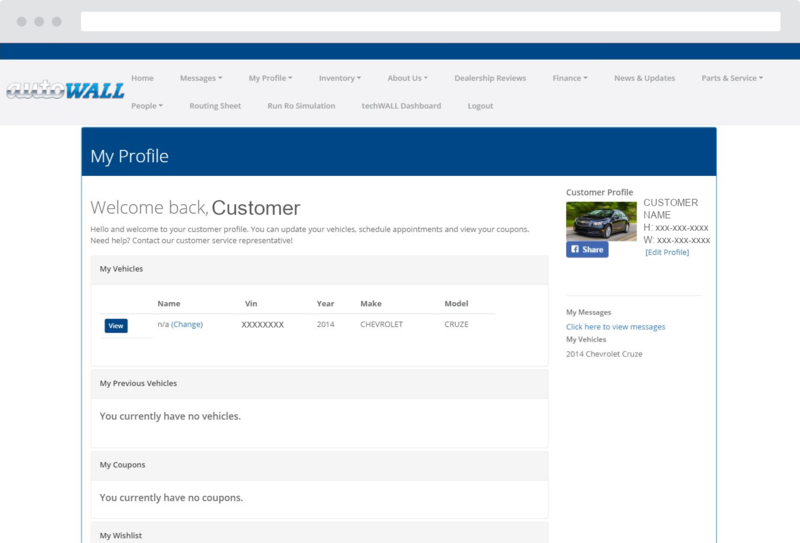 Long before computers had the ubiquitous presence that they do today, Saphura recognized the need for a powerful CRM tool in the retail auto industry. Having background in nuclear physics, she was taught computing languages while in college. She then started her own company, Prize Corporation, with its CRM product, ReckonUp. Initially, she wrote the software herself, sold the product to dealers by herself, and provided all the support on her own. Her concept was ahead of its time - the concept of "customer relations management" was new to most automobile dealers, and she inevitably found it necessary to first explain what CRM was, and how it would provide a competitive advantage to the retailer who used it. In the often male-populated world of the automotive industry, it was no surprise that, both as a female and as someone presenting a very unique product, she often had to surmount great obstacles. Having been involved in automobile retail herself, she was able to write the software from the automobile retailer's point of view - a distinct advantage that dealers rapidly came to appreciate. As the years went on, her customer base grew, her employee numbers increased, and the software underwent hundreds of iterations, including becoming a true, web-based product. As a pioneer in the automobile retailer CRM industry, she was quick to recognize the benefits of a web-based product, as well as the need for a CRM tool to embrace the entire business of a dealership: from ILMs to email service appointments to equity reminders for sales management. The retail automobile industry has undergone substantial culture change over the past two decades, and the contribution of the CRM products to highlight the focus onto the customer, cannot be understated. Rapidly, as manufacturers recognized the advantage of their franchise dealers, ReckonUp was certified by Mercedes-Benz, Nissan, Infinity, Volkswagen, Ford, Volvo, Honda, Subaru, and General Motors. ReckonUp were a certified interface with Reynolds and Reynolds, CDK, Dealer Track and many more. In 2007, Prize and ReckonUp were acquired by IZMO, a subsidiary of Homestar LOGICS, on the London Stock Exchange. Saphura then served as vice president of CRM at IZMO. After three years od service to that company, Saphura realized that there is time for renovation of client management. 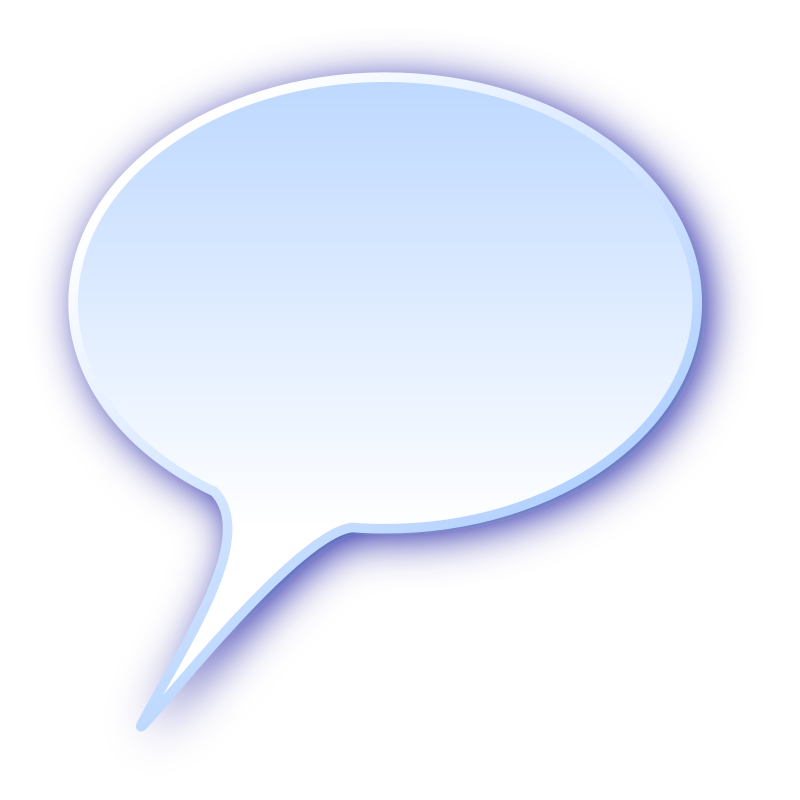 With the advent of Social Media, CRM was not completely serving the dealerships' needs in that arena. Also, as the conventional social media has failed to assist automobile dealers in sale, there was another area of service to this vertical emerging. The new CRM and social media tool combined which also serves as a website is Saphura's latest product. 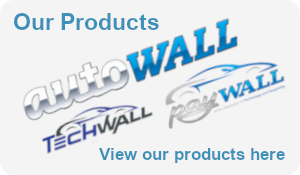 autoWALL, now five years in service has already received great acceptance amongst the automotive world. In fact, Gratis Solutions / autoWALL was awarded the great honor of being one of the top 20 most promising software serving automotive industry by CIO review in 2017 and 2018. Saphura Long was one of the first three women to be approved for the General Motors Women's Retail Initiative and has herself completed the NADA Dealer Academy. And is now a General Motors dealer herself. Although she acquired a highly under-performing dealership, her new dealership was 269% sales effective in the first month of operations and has been profitable since. All aspects of autoWALL have been and are in operation in her personally-owned dealership as well as those of her family in Chattanooga, of which one franchise is, in fact, Hyundai. Saphura was a member of the American Society of Mechanical Engineers. She was published in the ASME Journal regarding the strengths of steels to be used in the vessel of nuclear power plants. Working in the metallurgical lab at Combustion Engineering, she measured and created time tables predicting creep and rupture characteristics of bimetallic weld in and around a nuclear vessel. Active in her community and a mentor to others, Saphura was Adjunct Professor at the University of Tennessee School for Engineering in Chattanooga. She was chairman of the Advocacy and Public Affairs Committee for Junior League. Traveling to Washington, she was instrumental in forwarding the passage of seatbelt laws in Tennessee. 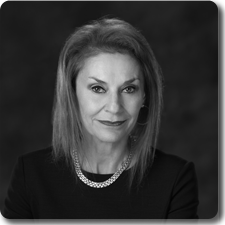 She has always taken an interest in advancing young women entering the world of business, the field of engineering, and in particular, the automobile industry. Saphura was educated with a Bachelor of Science from Agnes Scott College and Georgia Tech, and obtained her Masters of Science in Nuclear Physics from the University of Alabama. Born in Tehran, she was the National Champion in Women's Fencing and later the Southeastern Women's Champion in the United States. Saphura is the mother of three children. Her daughter, a medical doctor, has ao9 Master's in Business Administration from Harvard Business School. One son has completed studying Psychology at Lee University in Tennessee. Her second son follows in his mother's footsteps, having obtained his bachelor's degree in Physics and Math from the University of the South, Sewanee and completed yet another degree in chemical engineering at the University of Tennessee. As a pioneer of the highly technical CRM industry in the automobile sector, as a female entrepreneur, and as a mother, Saphura Long has been a trailblazer, developer of game-changing products, and supporter of those who follow her. 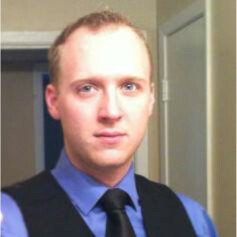 Steven Young is a Software Developer at Gratis Solutions LLC., where he develops web application solutions, including client satisfaction management, dealership operations software, and secure online payment gateways. From an early age, Steven was fascinated with the puzzle and logic of writing code. He began with Visual Basic at the age of 12 and continued to foster that curiosity and passion for coding and software development throughout his life. Steven has worked on projects developed for companies like GM and CDK, and has developed a reporting and inventory management system for a national restaurant chain, among other distinct fields. Steven helps clients in the automotive vertical to improve customer satisfaction, efficiency and profitability. Steven is a gamer and nature enthusiast from Chattanooga, Tennessee. He is married with one child and three cats. He enjoys spending time with his family, reading, and cooking. Jed is an advanced web specialist (large scale experience, full environment planning) who plans and develops large enterprise systems. Starting development from a young age of 13, he began building basic systems and getting to know the open source community. He designed a built a full system for a large ISP processing millions of data records and with thousands of payments per day. He has a wide range of capabilities, from financial systems to real time big data reporting. He inherently understands that the customer is the single most valuable asset an organization can have, and is driven by his perfectionist nature to produce the perfect solution for the customer's needs. He has dealt with many third parties and has experience in full project planning to keep the customer well informed. In 2007, he started building a system to monitor and control gas stations. The back-end system built in C#, ran financial reporting and controlled many other aspects including the processing of payments and the hardware control on the pumps. In 2010, he started working at an ISP where he designed and built a system to manage every aspect of the businesses requirements. Built in PHP and MySql, the system grew the firm into one of the biggest ISPs today. The system was enhanced in many different sectors. Integration with financial institutions and large corporate companies was a daily occurrence. Due to the nature of the business, he gained experience in most of the latest technology. 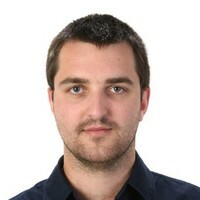 Jed is a perfectionist, is passionate about development, and loves to push himself to the limit. He is married and lives in Cleveland, Tennessee. 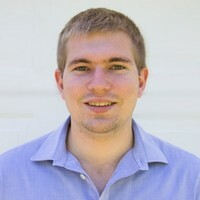 Seth Rogers is a young, up-and-coming web developer at Gratis Solutions LLC, where he has gained a huge amount of valuable experience in the web developing world. Seth has always been quick and eager to learn, and ready to take on a new challenge. Seth is a keen sportsman. He is married and lives in Cleveland, Tennessee. Steve is the author of Assumptive Selling: The Complete Guide to Selling More Vehicles for More Money to Today's Connected Customers; as well as a respected automotive industry veteran and founder of pladoogle LLC. 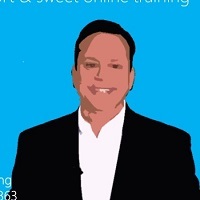 - a leading training and consulting firm - and the free sales video training website SteveStauning.com. 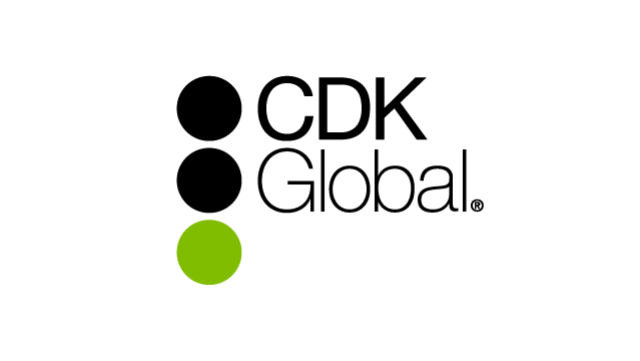 Prior to his involvement with pladoogle, Steve served in various automotive leadership roles, including as the Asbury Automotive Group's (NYSE: AGB) director of ecommerce, the director of the Web Solutions division of Reynolds and Reynolds, and as the general manager of Dealer Web Services for Dominion's Dealer Specialities. Currently an account executive with Gratis Solutions LLC, providing software solutions for fixed and variable operations in the automotive industry. 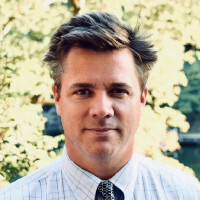 Jarrod brings more than 13 years' experience in sales and marketing to the autoWALL team from such industries as healthcare, automotive and retail. Jarrod has won numerous awards, such as Presidents List and Who's Who awards in business development. Jarrod's greatest accomplishment was raising his children from babies to toddlers from 2014 to 2016. Jarrod believes that putting clients needs first is essential to success in business, while keeping trust, loyalty and helpfulness at the top of his desired attributes. When Jarrod is at home, he is just Dad, and he enjoys boating, fishing and playing games with his family. 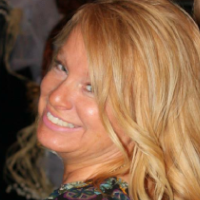 Christi is an account executive with Gratis Solutions LLC, better known to the auto dealership world as autoWALL. Christi enjoys her job because it feels more like socializing instead of work. She gets to share about an amazing software product aimed to help dealerships increase their profit, raise their CSI and run a fixed operations department with efficiency, all while making the process for the employees and their customers quick and easy. Who wouldn't want to purchase a product that can do all that? Christi has over 19 years of sales, finance and management experience from auto lending, consumer lending mortgage, and credit industries. Christi has earned many awards and trips for her achievements while managing consumer loan branches by reaching or surpassing goals in sales and growth. Her strong faith and belief in treating others as you want others to treat you and your family, keeps her humble and grounded, and is also the reason she provides great customer service to her clients. Keeping her clients informed and happy is what she aims to do, which is why she does what she says will, follows up and is always available to help. In her free time she enjoys spending time with her family, adorably funny granddaughter and friends. While she is always up for a new adventure, ride on the motorcycle, a beach trip, or shopping, she is also always up for some HGTV! Lorna Gracy came to work for Gratis Solutions LLC in 2011 when this amazing company was just getting started. Prior to that, she worked some 10 years with Ms. Long at Prize Corporation. Throughout the years, Lorna has come to enjoy the challenges of the technology and comradery of the team. Lorna is a native of Crossville, Tennessee and graduated school there and at Tennessee Technological University and Rhone State Community College. She has many years of experience in accounting and cost accounting. Her experience includes budget and cost accounting with GTE of the Southeast, and job costing for various printing companies in Crossville and Chattanooga. 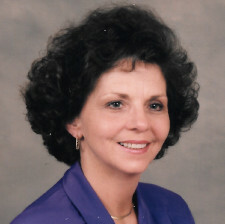 Lorna also holds an affiliate broker real estate license, as well as life and health insurance license in seven states, along with property and casualty insurance license in Tennessee. Lorna Gracy is the mother of three adult children, and she enjoys watching the UT Vols, doing crosswords, and watching her grandchildren play baseball, soccer and football. Contact us now to schedule a presentation. We have sales people all over America that can present any of our products to you.